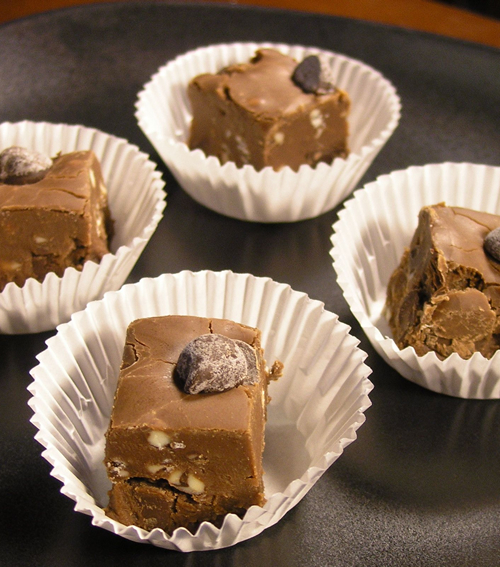 For the chocolate lover - this is the ultimate rich, heavenly holiday treat! Creamy and perfect in every bite. RKO Pictures bought the movie rights to "White Christmas" in 1946 for $10,000. In the Ukraine, if you find a spider web in the house on Christmas morning, it is believed to be good luck! In the Kwanzaa ritual, seven candles called Mishumaa Saba are placed in a Kinara, or candleholder.